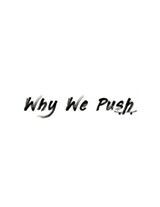 Why We Push is an independently produced film by local filmmaker & skateboarder, Nate Sengillo. It shows the positivity of skateboarding through the voices of Rochester skateboarders and captures the current revival with local female skaters. 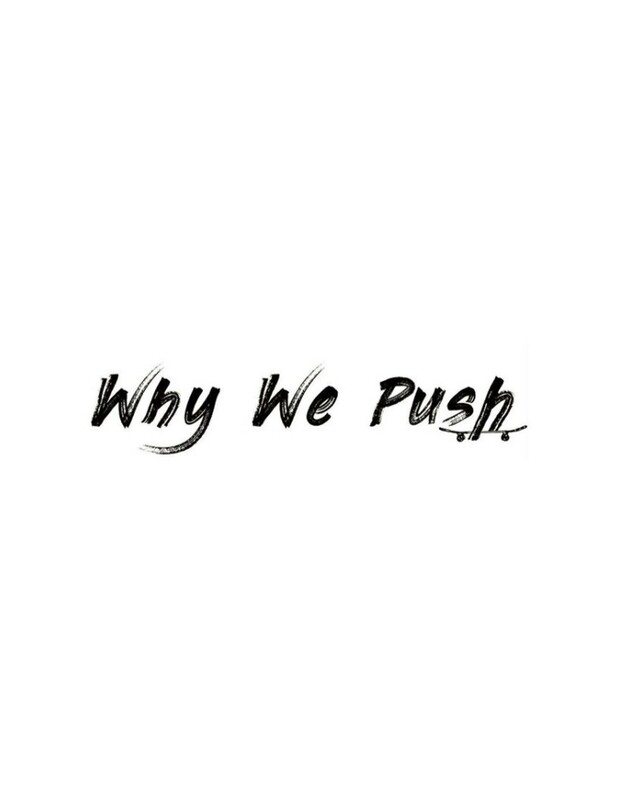 There will be local artists creating outside, a food truck, and the adjoining Little Cafe will have live music and serve food and alcoholic beverages. Additional donations go to Roc City Skatepark. There will also be raffles and a silent auction beforehand.